This summer, Professors Carpenter, DeJarnatt, Margolis, Murray, Stanchi, and Tavares attended the 18th Biennial Conference of the Legal Writing Institute in Milwaukee, Wisconsin. 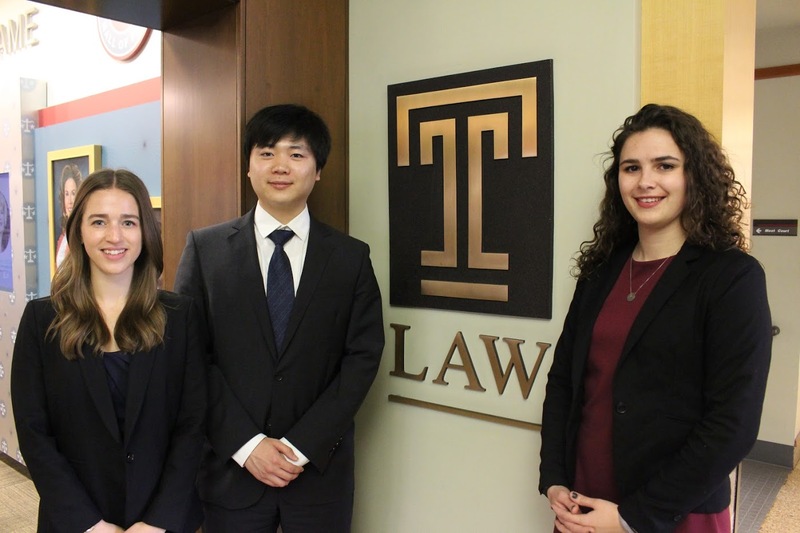 Professor Kristen Murray shares a short summary of how she and the Temple Law Legal Research and Writing faculty are involved in the Legal Writing Institute. 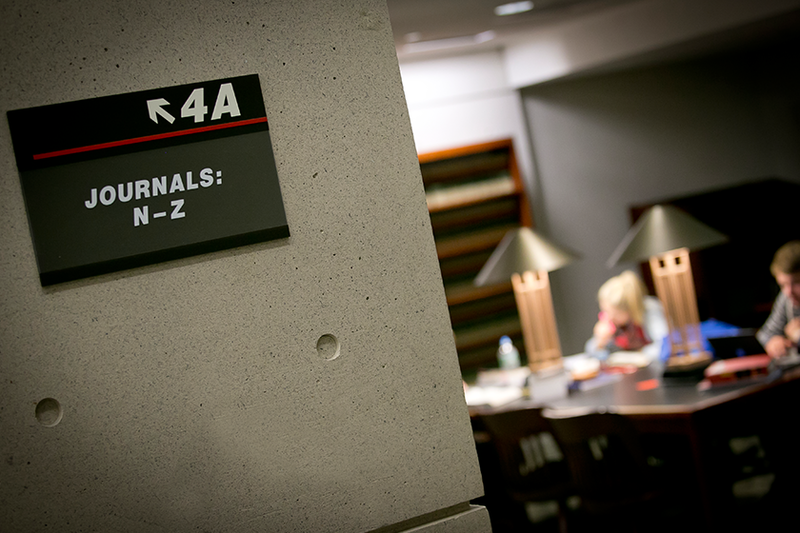 For news from our Legal Research and Writing Faculty, follow @TempleLawLRW.